Jessica O’Mary joined the Stockholm School of Economics in 2014 and is currently the Head of Development and Alumni Relations, where she is responsible for raising funds from individuals (both major gifts and annual fund) and executing an international alumni relations program. She has over 10 years of experience in fundraising in the nonprofit and higher education sector, both in the U.S. and Sweden. 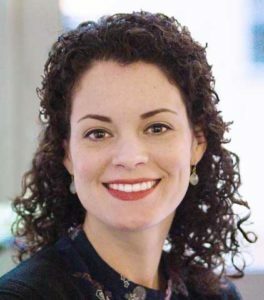 Jessica holds a Masters Degree in Public Affairs from The University of Texas at Austin, with a specialization in nonprofit and philanthropic studies. In addition, Jessica is an active volunteer with CASE (The Council for Advancement of Higher Education) and serves on the CASE Nordic Summit Planning Committee.